Alexandria Quarterly Press and Eilandarts invites you to join us for our book fair. 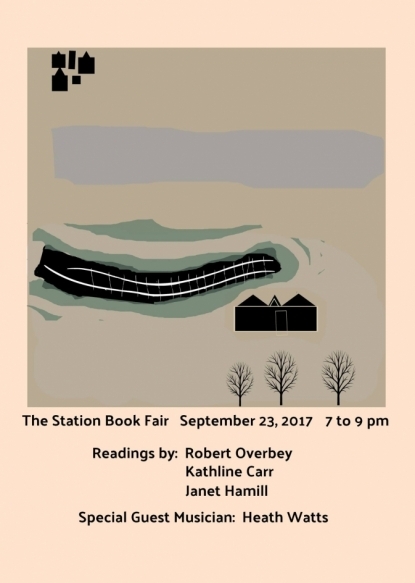 The Station Book Fair will be held Saturday, September 23rd starting at 2pm. There will be activities for kids from 2pm to 5pm and music and readings from 6-9pm. And tables and tables of books for sale by local and regional authors.